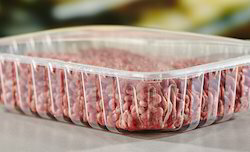 We are backed by sound industry experience of manufacturing, supplying, and exporting large assortment of Packaging Materials such as MAP packaging container that is designed to retain freshness and flavor of the contents while preventing the same from leaking or seeping out. It offers ease of online application and facilitates easy peel off. Our valued clients can avail the same at industry leading prices. We are backed by sound industry experience of manufacturing, supplying, and exporting large assortment of Packaging Materials such as Easy Peel Lidding Films that is designed to retain freshness and flavor of the contents while preventing the same from leaking or seeping out. It offers ease of online application and facilitates easy peel off. Our valued clients can avail the same at industry leading prices. 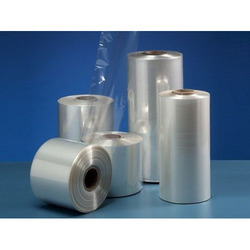 We are backed by sound industry experience of manufacturing, supplying, and exporting large assortment of Packaging Materials such as MAP Sealing film that is designed to retain freshness and flavor of the contents while preventing the same from leaking or seeping out. It offers ease of online application and facilitates easy peel off. Our valued clients can avail the same at industry leading prices. We are backed by sound industry experience of manufacturing, supplying, and exporting large assortment of Packaging Materials such as Lidding film for barrier container that is designed to retain freshness and flavor of the contents while preventing the same from leaking or seeping out. It offers ease of online application and facilitates easy peel off. Our valued clients can avail the same at industry leading prices. We are backed by sound industry experience of manufacturing, supplying, and exporting large assortment of Packaging Materials such as Top Lidding Film that is designed to retain freshness and flavor of the contents while preventing the same from leaking or seeping out. 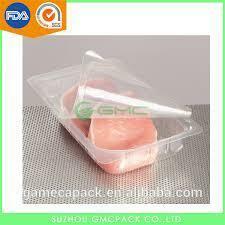 It offers ease of online application and facilitates easy peel off. Our valued clients can avail the same at industry leading prices. 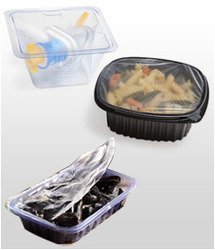 Looking for Modified Atmosphere Packaging ?